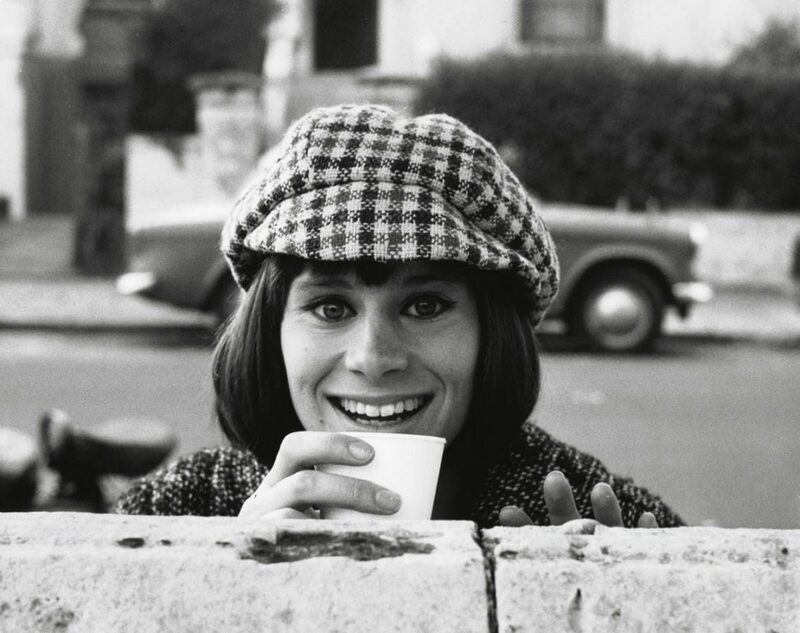 The New Beverly proudly presents the Richard Lester Film Festival with double features celebrating one of our favorite directors throughout August. Chris D discusses the filmmaker’s lengthy & diverse career. By 1953 Lester had relocated to London, going straight into UK television. He was firmly grounded with several years of on-the-job experience, which was priceless in those early days. The work was comparatively easy, with only two or three shows a week on the schedule, as opposed to his former grind of multiple shows a day. At first, he was hired by low budget movie producers, the Danziger Brothers, who had a half hour detective show called “Mark Saber” (aka “Saber of London”) starring Tom Conway (actor George Sanders’ older sibling). 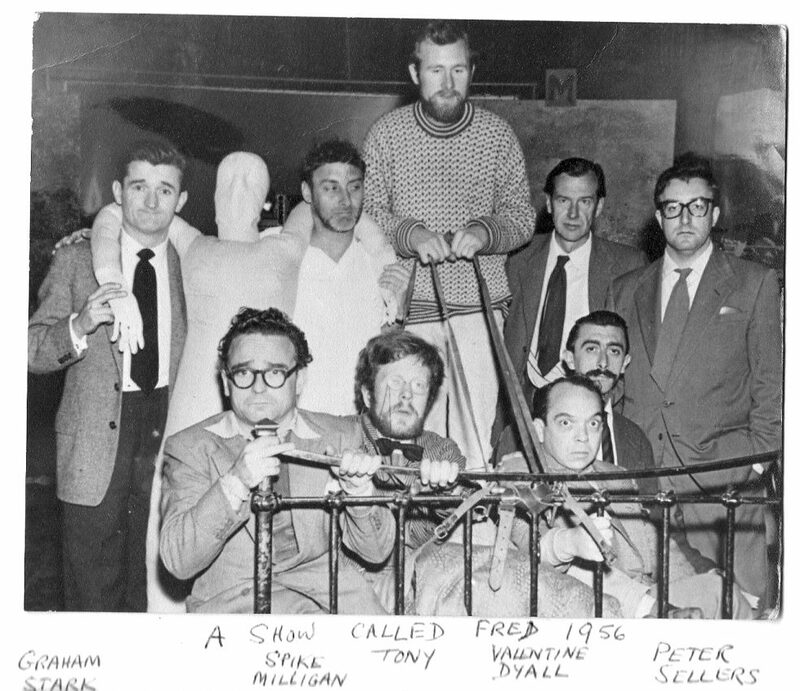 “The Goon Show” went through several name changes, including “Idiot Weekly,” “A Show Called Fred” and “Son of Fred,” and all these incarnations were very popular throughout the 1950s. 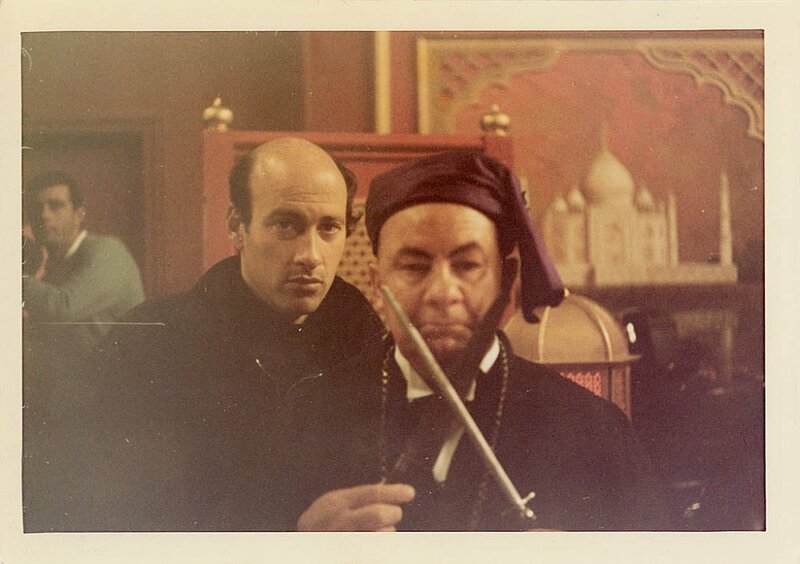 Lester’s ascent into the world of cinema coincided with Peter Sellers’ and stemmed from a short film the pair made in collaboration with Spike Milligan after Sellers had bought himself a wind-up 16mm movie camera. The trio drove out into the country one weekend on a lark and made the goofily surreal “The Running, Jumping, and Standing Still Film.” Through a variety of coincidences, the 11 minute short garnered critical attention, and the trio were astounded when the piece was not only nominated, but won the Academy Award for Best Short Film in 1959. 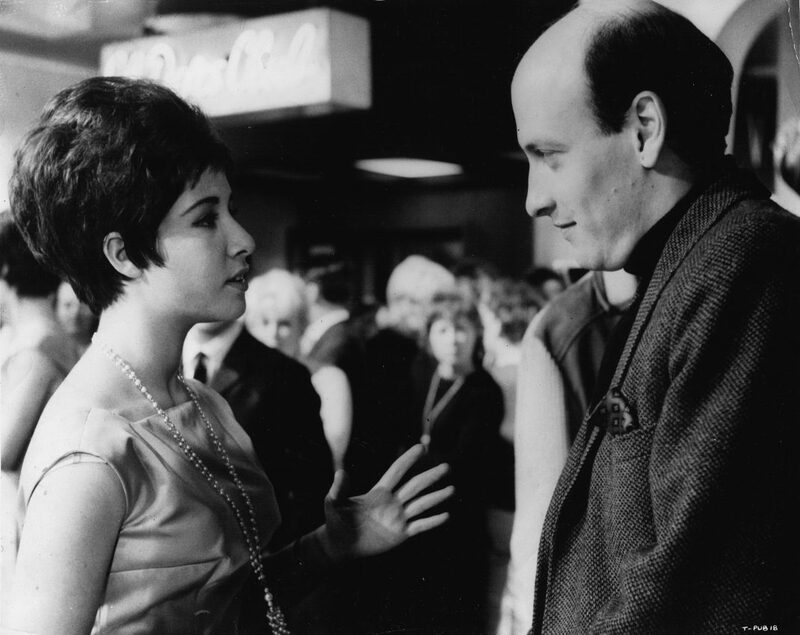 Lester’s first foray into features came in 1962 when he was approached by producer Milton Subotsky who, along with partner Max Rosenberg, had already lensed movies exploiting early rock music under their Amicus Productions banner. The producers’ most well-known movie at the time was the low budget The City of the Dead (aka Horror Hotel) from 1960, starring Christopher Lee. Although Amicus would later become so successful with horror ­– they were Hammer Studios only UK competition – they would abandon virtually every other genre, Subotsky and Rosenberg had at least one more music film up their sleeves. Reportedly Subotsky came to Lester with a 26 page script called It’s Trad, Dad, which the director liked but was a bit flummoxed when instructed by Subotsky to improvise the rest of the running time with the cast and musicians (which included such rock and jazz luminaries as Gene Vincent, Del Shannon, The Dukes of Dixieland and Mr. Acker Bilk). By 1964, the Beatles were rising to global fame and, when asked who they would like to helm their first movie, A Hard Day’s Night, Lester got the job. The Fab Four, particularly John Lennon, were big fans of “The Running, Jumping, and Standing Still Film.” Lester brought all his light effervescence, anarchic style and kinetic action to the Beatles’ big screen debut. It looks effortless, but because of the exclusively on-location shoot and the mushrooming cult of fans, it proved grueling work. Needless to say, they did not have to pay most of their extras with legions of girls chasing the boys through the streets! Lester followed up this smash hit with an adaptation of Ann Jellicoe’s play The Knack…And How to Get It, skewering sexual mores, both old and new, adding in many touches he learned from “The Goon Show,” including breaking the fourth wall to directly address the audience and a Greek chorus of the disapproving older generation. Though not in the box office league of the Beatles’ movies, A Hard Day’s Night and Help! (which would soon follow), the film was a critical ‘arthouse’ success and won the Palme d’Or at Cannes. Because of the monetary rewards reaped by A Hard Day’s Night, the next Beatles film, Help!, was shot in color and on location in Britain, Austria and the Bahamas, with the Fab Four trying to escape from an evil cult (led by Leo McKern and Eleanor Bron) after Ringo accidentally comes into possession of a sacred ring. This time the humor was more off the wall than its predecessor, with more “Goon Show”-style gags. 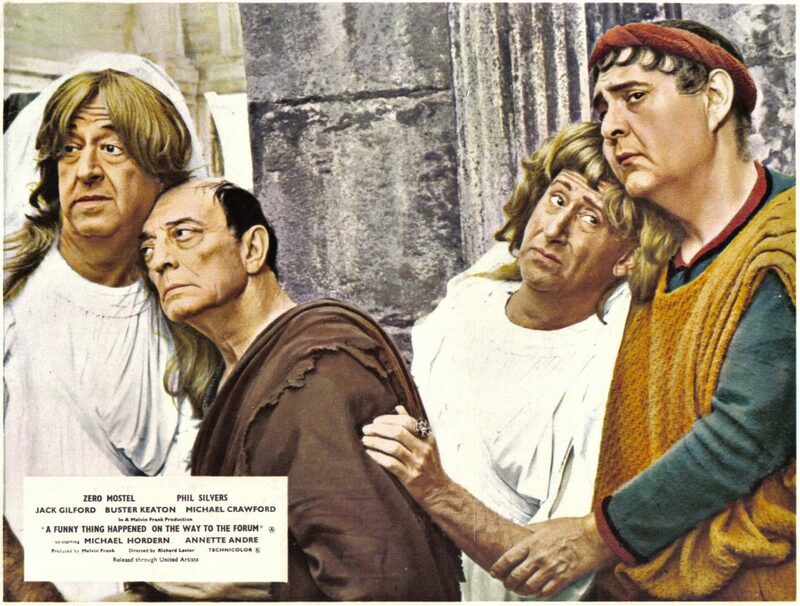 Lester did his first genuine Hollywood blockbuster next (shot entirely in Spain), an adaptation of the Broadway musical comedy hit, A Funny Thing Happened on the Way to the Forum, focusing on boy-getting-girl shenanigans in ancient Rome. Zero Mostel (the original The Producers), Jack Gilford, Phil Silvers (“Sgt. Bilko”) and silent film great Buster Keaton landed the lead roles. Lester also brought along some of his favorite UK performers, Michael Crawford (The Knack…) and Jon Pertwee (“Dr. Who”). The Broadway show originally had about twice as many songs, but Lester jettisoned quite a few to make room for more comedy. The picture garnered great reviews, picked up an Oscar for Best Music Adaptation from Another Medium and returned a modest profit. As if to keep his hand in the anti-establishment game, Lester chose a satirical anti-war novel for his next cinematic endeavor, bringing back Michael Crawford and John Lennon (in his only non-musical film role) as the leads. If anyone had any doubts as to the influence “The Goon Show” and Lester’s early films had on the still-to-come Monty Python troupe, they could look no further than How I Won the War and have all the proof they need. The film’s release was postponed for six months while Lester flew back to the United States, the first time he would make a motion picture on home turf. The result, Petulia, although not without humor and some surreal sequences, was Lester’s first serious movie, an unorthodox romance between two outsiders, a divorced older surgeon, Archie (George C. Scott) and a flighty, married socialite, Petulia (Julie Christie) shot against the psychedelic upheaval of the Summer of Love in San Francisco. Unfortunately, neither How I Won the War or Petulia were successes at the box office. The critics were divided on the former, but Petulia (1968) received critical accolades, and many now consider it Lester’s finest film. Not helping at the time – Petulia had been scheduled to screen in competition at Cannes, but the entire festival was cancelled due to the violent student unrest that was then taking place in Paris. Lester’s uncompromising nature seemed to drive him to double down, and he chose another absurdist subject, the post-apocalyptic, anti-nuclear The Bed-Sitting Room, for his next effort. 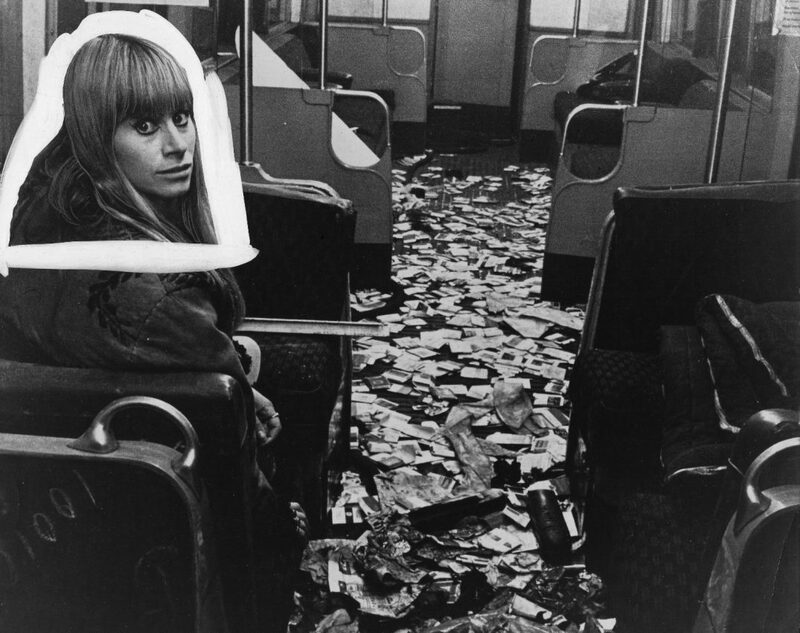 Though possessing a stellar cast (Ralph Richardson, Rita Tushingham, Peter Cook & Dudley Moore and Marty Feldman) wandering in the rubble of London, and characters mutating into inanimate objects such as furniture, rooms, et.al, the movie sank without a trace. Critics were divided again, although as with so much of Lester’s work, positive reappraisal is now common. 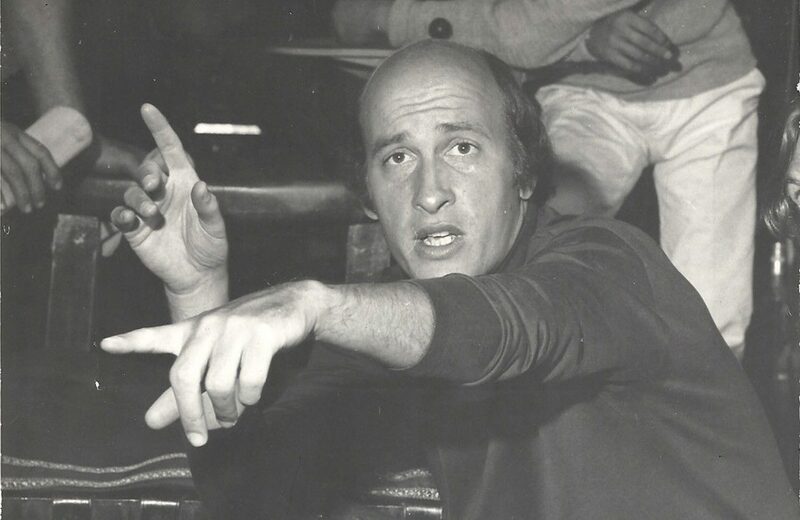 After The Bed-Sitting Room’s unsuccessful release, Lester had to pay a price ­– it was virtually impossible for him to get any projects off the ground until his lucky break in the early 1970s with the producers the Salkind Brothers who were in pre-production on The Three Musketeers (1973). 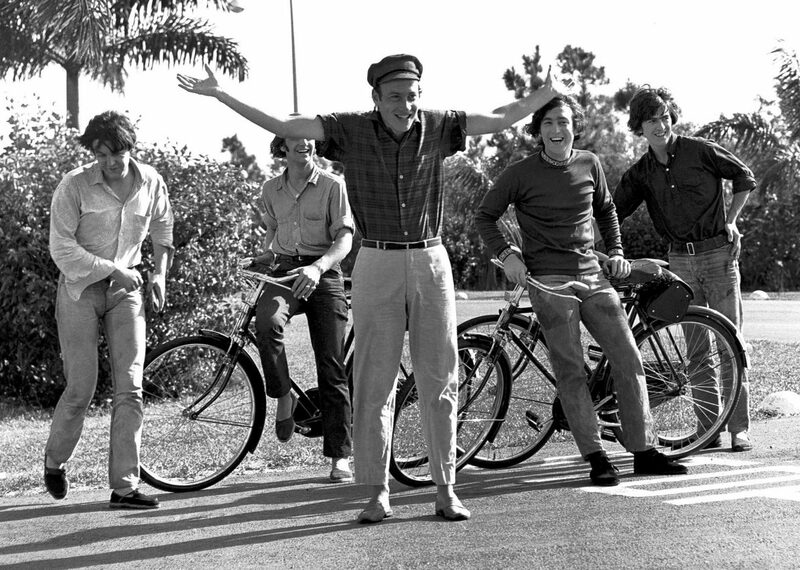 Originally the Salkinds had envisioned the film as a vehicle for The Beatles, and Lester was welcomed on that basis. When the Fab Four left, Lester was invited to stay. A fan of George MacDonald Fraser, a writer of satirical swashbucklers such as the Flashman novels, Lester hired Fraser to script a four hour film. 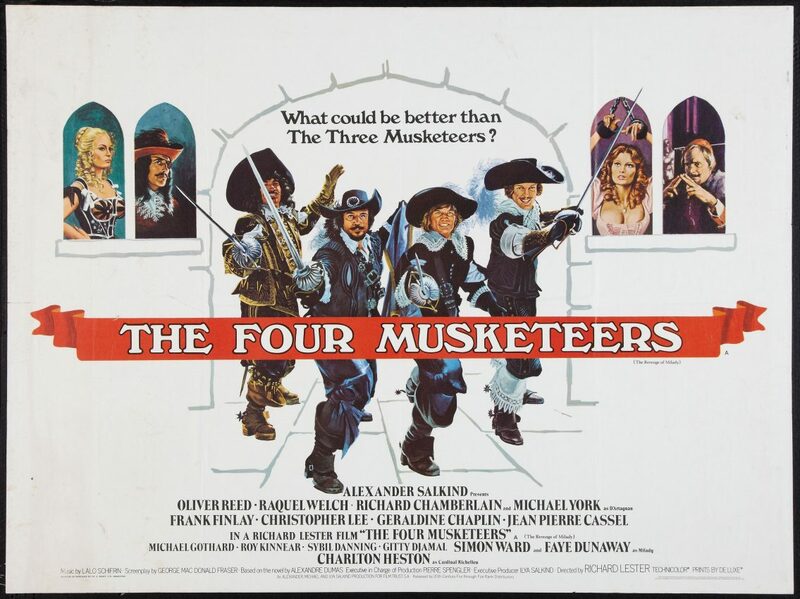 As the release date neared, the Salkinds realized they would not be able to complete it in time, thus decided to split the epic into two parts, with plenty of time for post-production on the sequel, The Four Musketeers (1974). Lester continued through the 1970s at an uneven pace. 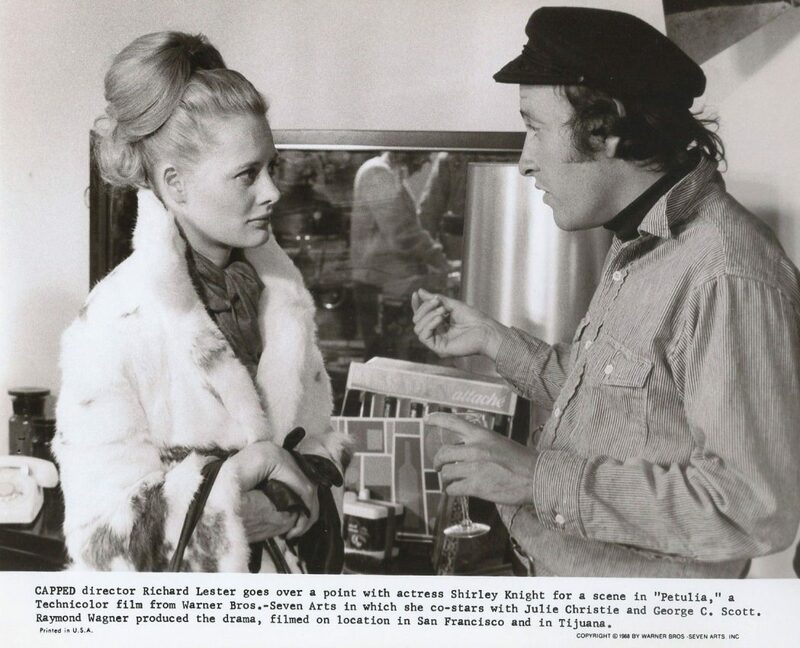 Brought in at the last minute to salvage a suspense thriller on the high seas, Juggernaut (1974), starring Richard Harris and Omar Sharif, Lester had the script completely rewritten and ended up creating one of his most critically successful pictures of the decade. The satirical Victorian-era adventure, Royal Flash (1975) with Malcolm McDowell and Oliver Reed, though not without considerable virtues, did not fare as well. Hopscotching back into the good graces of the box office and critics came with Robin and Marian (1976), a retelling of the Robin Hood legend. Lester, in a casting coup, recruited Sean Connery as Robin and Audrey Hepburn as Marian, reunited in their mature years, rekindling their bittersweet romance and once more on a tragic collision course with the Sheriff of Nottingham (Robert Shaw). The Ritz also came out in 1976, another adaptation of a Broadway play, this time a farce about a suburban schlub (Jack Weston) hiding out from his homicidal mobster brother-in-law (the hilarious Jerry Stiller of “Seinfeld”) in a gay bathhouse in Manhattan. Rita Moreno, as a nightclub performer and the only female habitué of the bathhouse, nearly steals the picture. 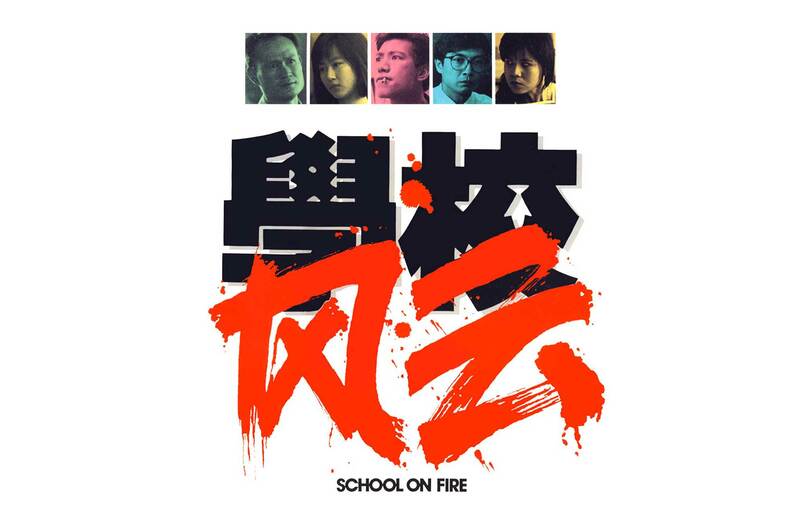 Once again critics were divided (though big name scribe, Judith Christ, supplied them with a great tagline for the poster, ‘It’s a ball of a brawl’), and the film was marginally successful. 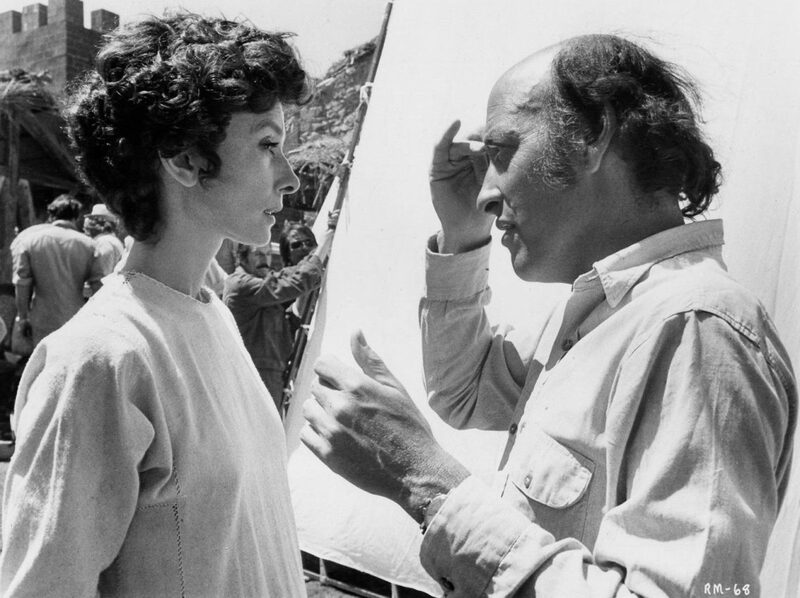 Lester endured a few more years of trying to put projects together until 1979, when he released two pictures in a row, Butch and Sundance: The Early Days, a sequel to the Paul Newman/Robert Redford hit, with Tom Berenger/ William Katt as the outlaws’ younger selves, and Cuba, a bittersweet romantic, political thriller that successfully hearkened back to the old fashioned Warner Brothers melodramas with Humphrey Bogart of the 1940s. Starring Sean Connery and Brooke Adams, set in Havana against the backdrop of Castro’s 1958 revolution, the film received generally positive reviews and is another one of Lester’s most underrated efforts. Unhappily, neither movie did boffo box office. Lester’s luck changed the very next year. 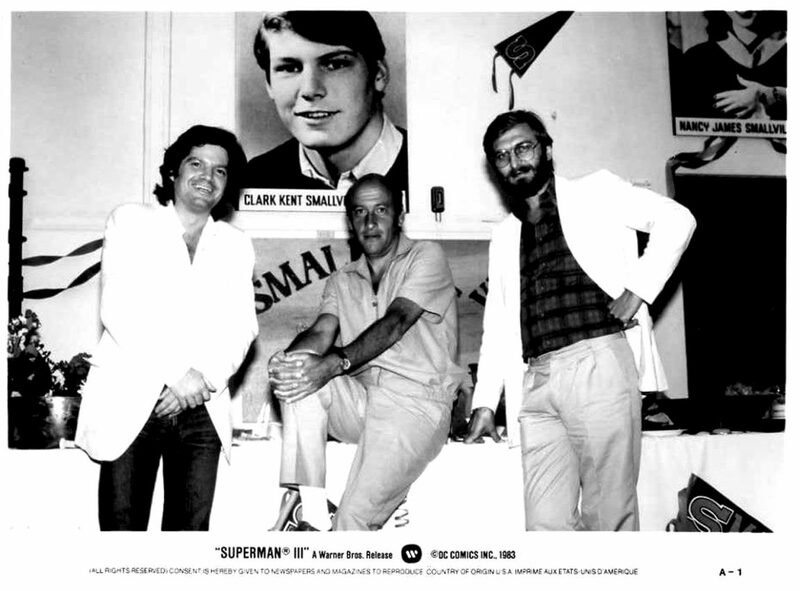 The Salkind Brothers had gone into production on Superman and Superman II. Both directed by Richard Donner (the Lethal Weapon movies), the second picture’s shoot had not ended when they went into post-production on the first one. A hiatus was called as the initial Man of Steel movie was completed and released. 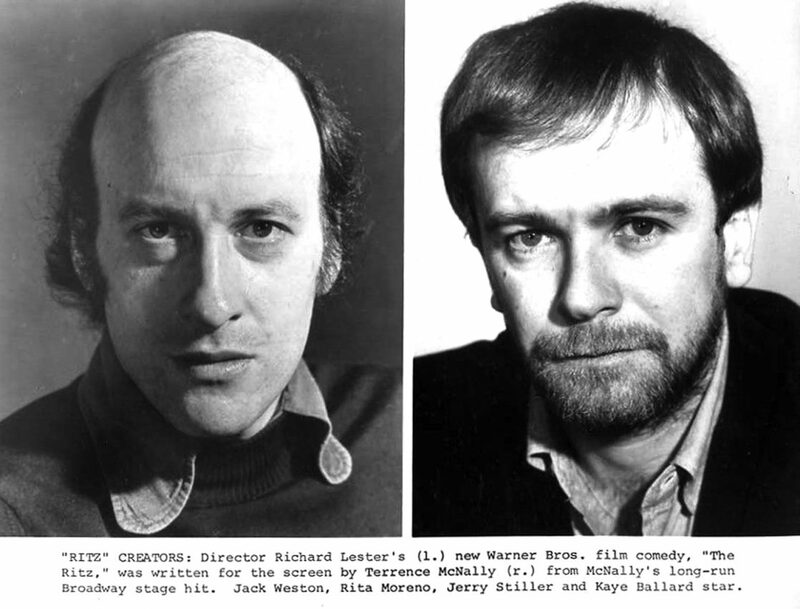 When the Salkinds went back to the cameras to finish Superman II, they replaced Donner with Lester (without letting Donner know). Lester scrapped and reshot most of Donner’s footage, and whatever they did use was shuffled and edited to Lester’s specifications. Both pictures were smashes, which led to Lester helming Superman III in 1983. Though more comedic and not as successful as its predecessors, Superman III did well enough to spawn one more in the franchise, Superman IV: The Quest for Peace. 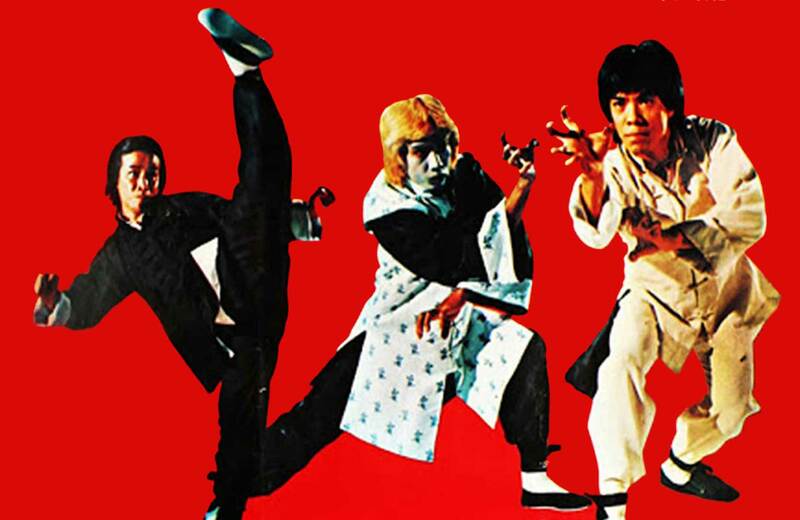 It was produced by Cannon Films, along with Warner Brothers, without either Lester’s or the Salkinds’ involvement. This last entry, directed by Sidney J. Furie (The Ipcress File), was a critical and box office flop. Although Lester directed a Paul McCartney concert movie called Get Back (1991), his last fiction film remains The Return of the Musketeers (1989). Again bringing back the original cast (Michael York, Oliver Reed, Frank Finlay and Richard Chamberlain), Lester also had writer George MacDonald Fraser return to pen the epic production. Unhappily, midway through the shoot, beloved friend and supporting cast member Roy Kinnear broke his pelvis when he fell off his horse, then died from a heart attack at the hospital. This put a pall over the proceedings. The picture was released in European theatres in 1989, and Universal acquired the American theatrical distribution rights. Along the way, Universal decided to forego the big screens in the USA and gave the film its debut on cable television. The lukewarm reception of Return of the Musketeers, coupled with Kinnear’s death, dampened Lester’s interest in filmmaking. He is now a robust 84 years old and still makes occasional special appearances at screenings of his work.